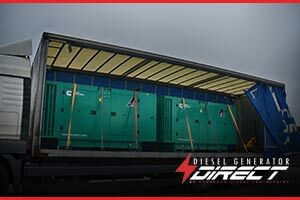 Waste Generators - These two Cummins 100 KVA silent diesel generators will provide backup power at a waste recycling plant near Bristol. Waste generator -These two Cummins 100 KVA silent diesel generators will provide backup power to keep the machines running at a waste recycling plant near Bristol. 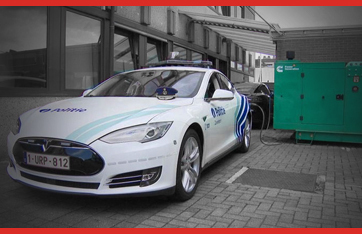 The company has invested in these two machines after nearly three days of power cuts due to the bad weather. 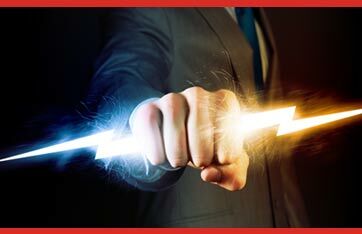 Could your business operate without power? 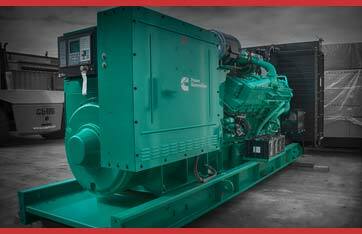 The C110D5 Cummins silent generator operates at 100 kVA (80 kW) in prime setting and at 110 kVA (88 kW) in standby mode, featuring the Cummins 6BTA5.9G5 engine, this acoustically treated genset with sound-proof canopy operates at 159 amps per phase, it's one of our best selling generators for good reason that delivers the power on demand, this Cummins 100 kVA genset comes complete with: Battery Charger, Water Heater, Set Mounted 4-pole Circuit Breaker, 350 litre Base Fuel Tank & Close Fit Acoustic Canopy (78 dBA @ 1m) and the 2 years Cummins manufacturer warranty. Many years of decline in the UK waste industry has slowly begun the be reversed in the UK... this is mainly dues to UK households embracing new methods of waste disposal and taking the responsibility of sorting their rubbish at source from their home this and being supported by the industry which has witnessed the economy’s return to growth following on from the last recession (2008). 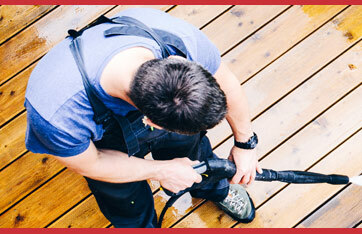 In the UK this trend is forecast to continue, backed-up by a rising population and household growth. Having these backup diesel generators installed at this waste plant will enable the plant to run at 100% capacity 100% of the time and cut out significant losses the company has had this year due to the weather knocking out their power. The two 100 kVA Cummins Diesel Generators C110D5s are ideal for this companies requirements, they're both silent generqators equipped with Cummins own acoustically treated diesel generator canaopy which keeps the decibels levels to a respectable level during use. 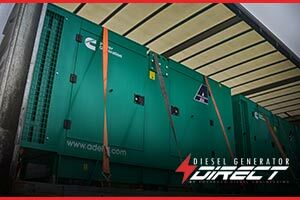 Diesel Generator Direct are proud to supply the waste industry with power solutions and our expertise in this sector make us a natural fit for anyone looking to source an agricultural power solution for their specific requirements. 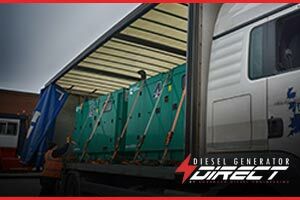 If you're looking for a diesel generator as a backup solution or to supply a constant stream of power to property or equipment we're here to help you locate the perfect power solution for your requirements. 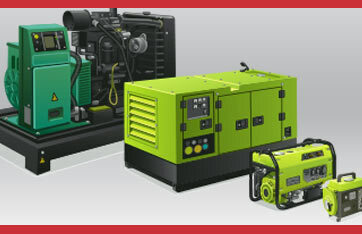 We hold a massive range of stock here at our works in West Yorkshire ideally located inthecenter of the UK from global leading generator brands such as Cummins, Pramac, Perkins, MTU and more. From 1kVA all the way up to 3000 kVA open and silentcanopiedgensets, single phase and 3 phase power generators, small portable generators or large industrial power generator solutions we have them all covered. 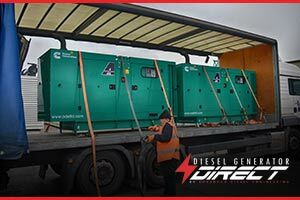 If you need any help to locate the perfect diesel generator for your business, then get in touch with the team here at Diesel generator DIrect who will be more than happy to assist you in locating theperfectgenset power solution for your requirements.